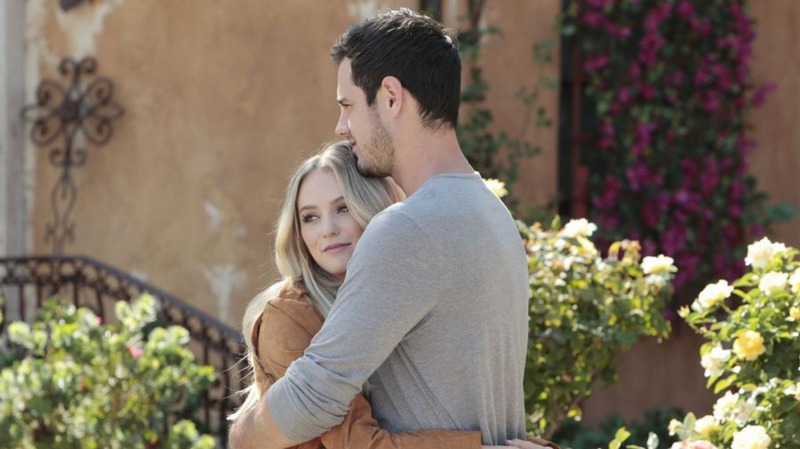 It’s love and paradise again for Ben Higgins and Lauren Bushnell after this week’s Ben & Lauren, which is a complete 180 since, when we left them last week, Higgins had called off their wedding. This week, though, the couple celebrated their one-year anniversary, and it was shockingly adorable. Can you blame me for being skeptical? Even after watching their candlelit dinner with strawberries, Champagne and a giant, lit-up “B&L” sign, I’m still hesitant. By next week, they’ll probably be brawling on the floor. I kid, I kid… But seriously. Higgins even confirmed my suspicions when he shared his highs and lows of the year with Bushnell. I just want to see you rock this life? How about, I want to build a life with you? How about, I know that things have been hard but you’re worth fighting for? “I just want to see you rock this life” just feels so open-ended that as the dwelling woman I am, I would have needed more affirmation than that from Higgins if it were me. Bushnell, however, seemed pleased with the statement. It was then that Higgins finally got it right. Now that’s reality TV drama at its finest. Can these two please focus on a positive future from here on out? Why do I still have a feeling it will all come crashing down by next week? Despite the ups and downs of this show, Higgins and Bushnell are making their relationship work. 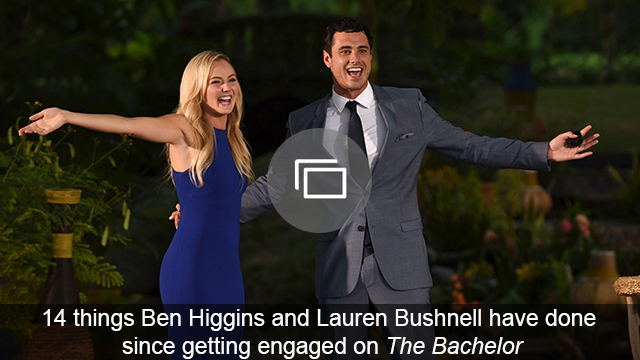 I do appreciate the fact that Ben & Lauren doesn’t paint a lifelong commitment as constant rainbows and sunshine. It’s also hard work and dedication, and Higgins and Bushnell are discovering that just like any couple. I just wish they’d do it with a little more healthy communication and a little less drama. But, hey, that’s reality TV for ya. Do you think Higgins will call off the wedding again or is he dedicated now?